Hon. 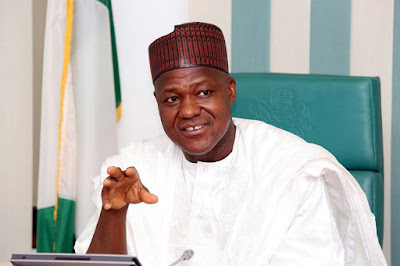 Yakubu Dogara, Speaker of the House of Representatives, may be considering recontesting in 2019 under the canopy of PDP rather than his current party. Although not confirmed, there has been strong indications that the Speaker would ditch ruling All Progressives Congress, APC any time soon. It will be recalled that the Speaker on Tuesday declared to run again for Bogoro, Dass, Tafawa Belewa Federal Constituency in Bauchi State when his constituents visited his Abuja home to persuade him to recontest. The Speaker did not however state the party on whose platform he would be running.